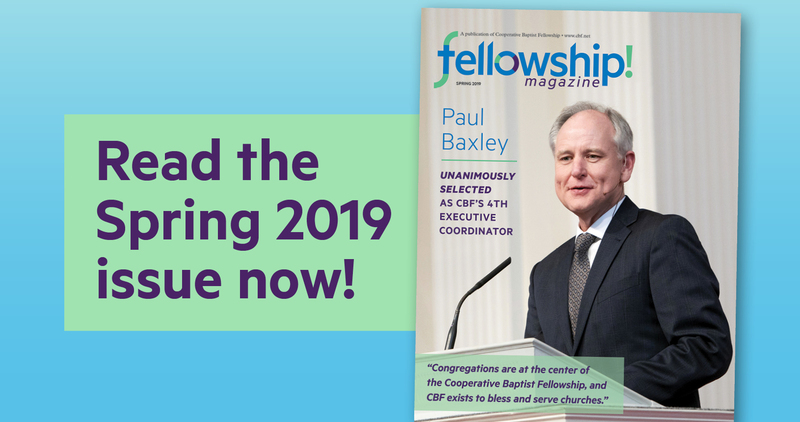 Read the latest issue of fellowship! 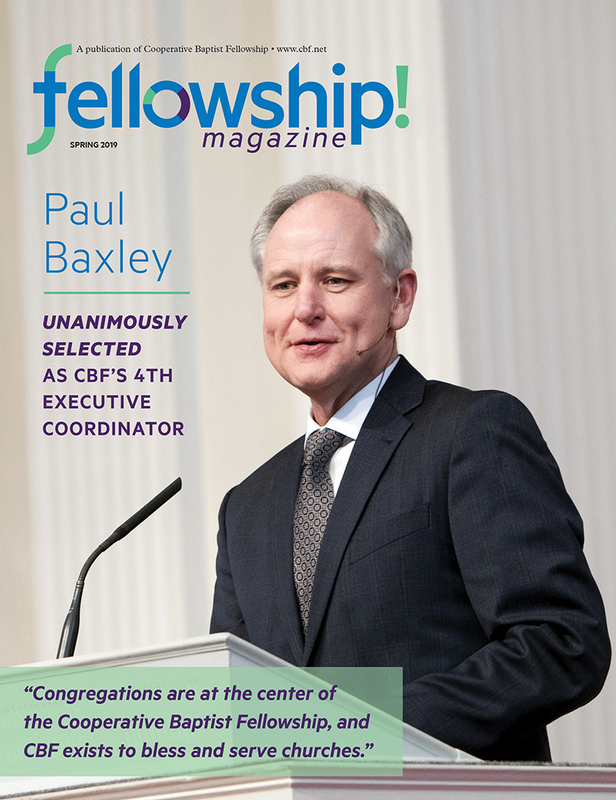 magazine, highlighting the work of CBF churches and individuals engaged in God’s mission around the world. 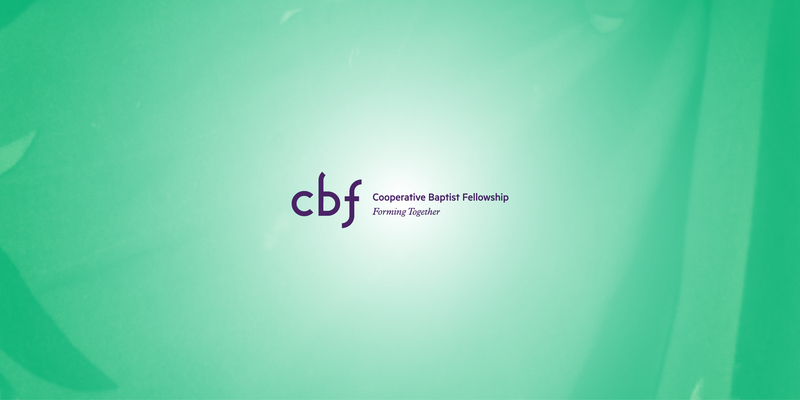 The CBF blog is a place where people who are involved in the Cooperative Baptist Fellowship can network, learn, and discuss. 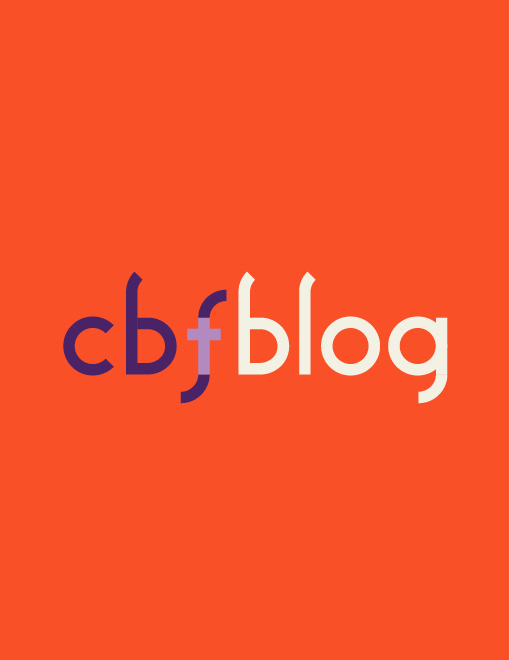 Listen to the latest episode of the CBF Podcast, which features stories, ideas and innovations from ministers, popular authors and theologians. 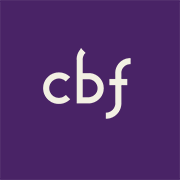 CBF Advocacy is about encouraging, equipping and promoting the voice of advocates. 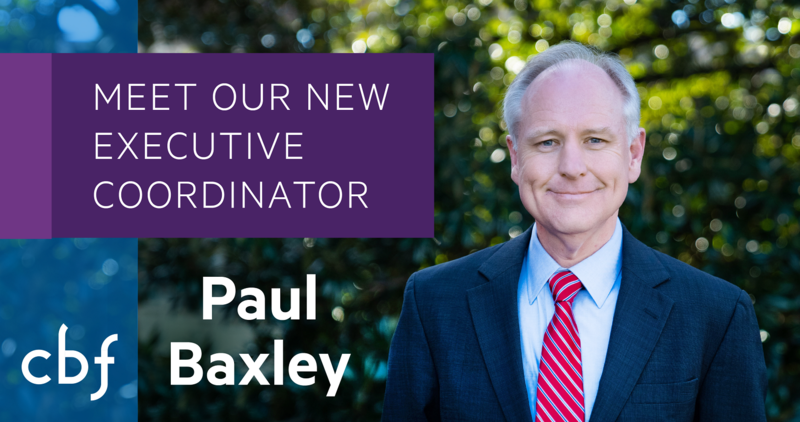 There are more than 720 endorsed chaplains and pastoral counselors actively serving around the world. The Fellowship supports long-term field personnel serving in 30 countries and hundreds of short-term mission teams annually. 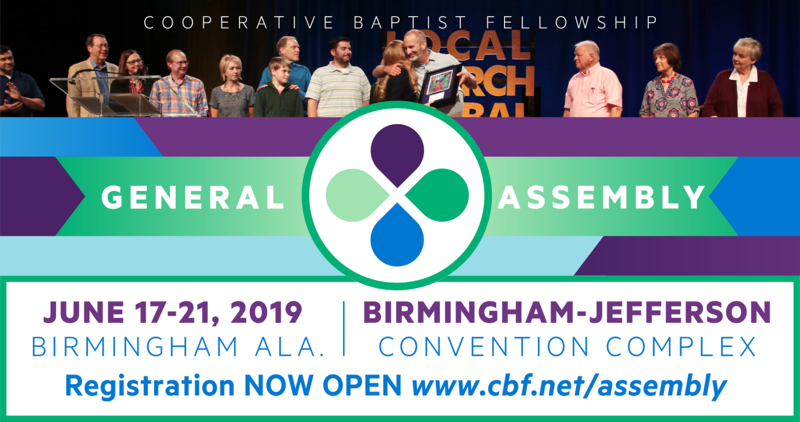 Resourcing and networking young Baptists for the Christian journey is at the heart of CBF's Young Baptist ecosystem. 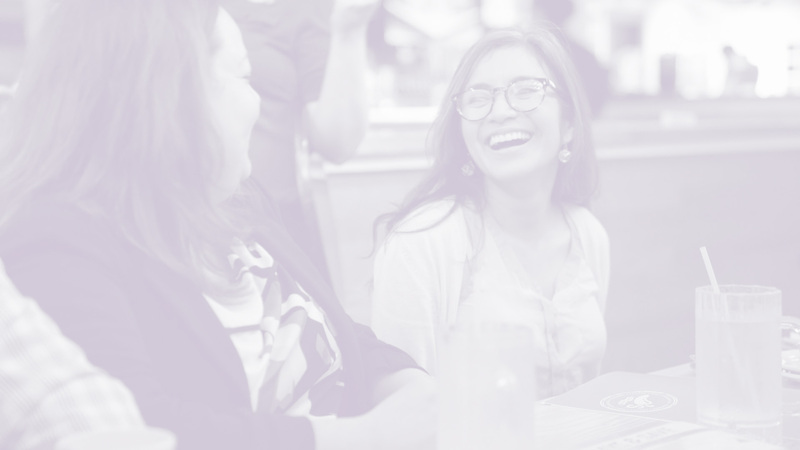 Use our church locator map to find a CBF partner church near you.  CBF events offer churches, ministers and lay leaders training, networking and inspiration. Prayers of the People is CBF's yearlong guide to praying for missions and ministries around the globe. 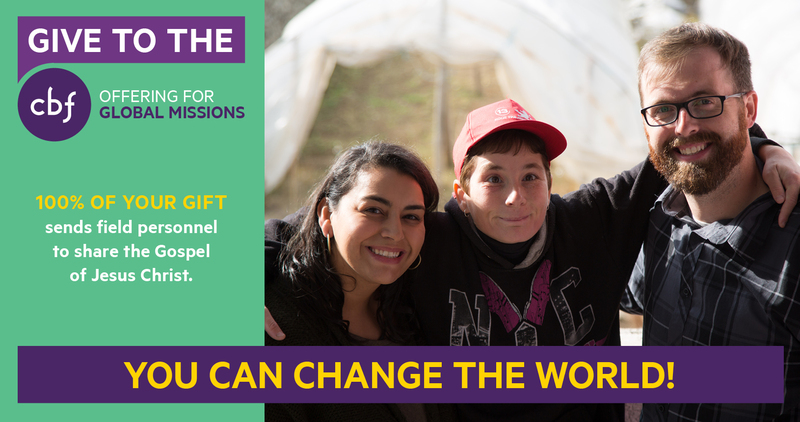 The CBF Store offers mission and formation resources for all ages. 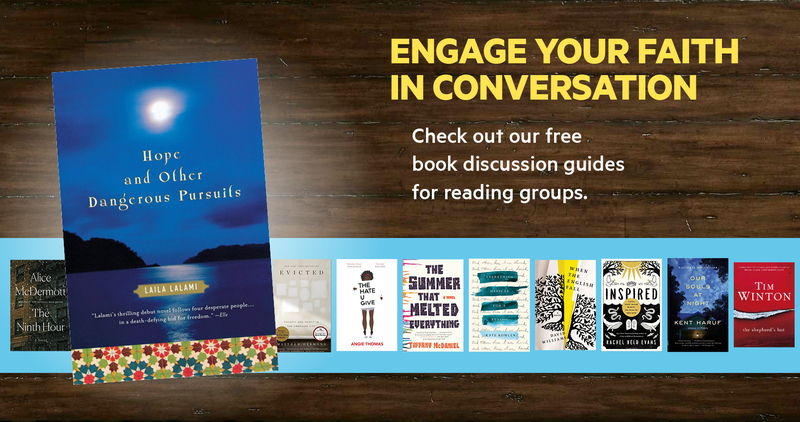 If subscribing to fellowship! magazine, please enter your mailing address here.